Callejas's design practice is positioned at the intersection of architecture, landscape and urbanism, and is oriented toward the generation of new forms of engagement with the public realm by reframing the traditionally limited disciplinary tools of architecture to make meaningful political and spatial impacts at territorial scales. 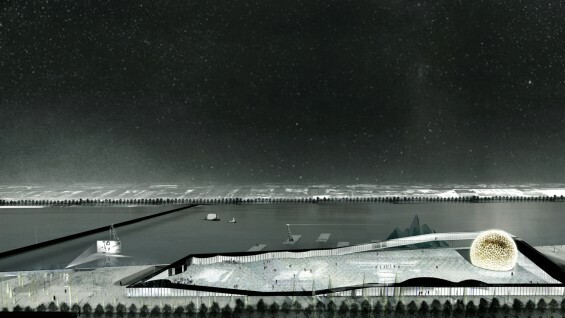 Having obtained diverse recognition in multiple public space and landscape architecture competitions, Luis Callejas was awarded with the 2013 Architectural League of New York Prize for Young Architects and selected as one of the world’s ten best young practices by the Iakov Chernikhov International Foundation in 2010. 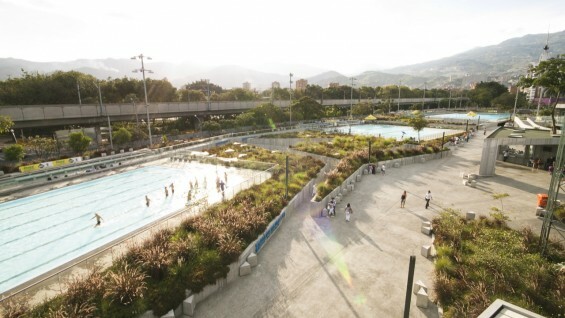 Before starting his own practice, Luis Callejas collaborated for two years in the renovation of the Medellín Botanical Garden, which played a key role in the internationally recognized urban transformation of the city of Medellin through public space interventions. In 2010 Luis Callejas completed the aquatic centre for the XI South American games and in 2011 completed the renovation of "El Campin" Stadium in Bogotá Colombia. Both projects were commissioned through open international competitions. Luis Callejas is the author of Pamphlet Architecture 33 (Princeton Architectural Press, 2013) and is a lecturer in Landscape Architecture at Harvard Graduate School of Design. Followed by a mid-term reception for students and faculty in the Lobby. All invited and encouraged to attend. Presented by The Irwin S. Chanin School of Architecture and The Cooper Union Institute for Sustainable Design. Co-sponsored by The Oslo School of Architecture and Design.